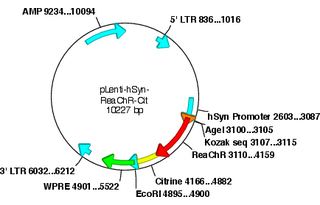 Due to the lentiviral long terminal repeats, using Stbl3 and Stbl2 cells would minimize the recombination event. We have not observed recombination with regular DH5alpha in our experience. 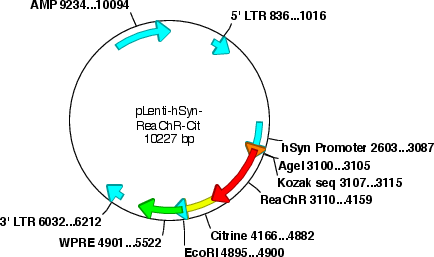 Plasmid vector was originally from Ed Boyden.